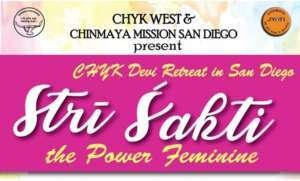 Chinmaya Swaranjali is the musical wing of Chinmaya Mission. 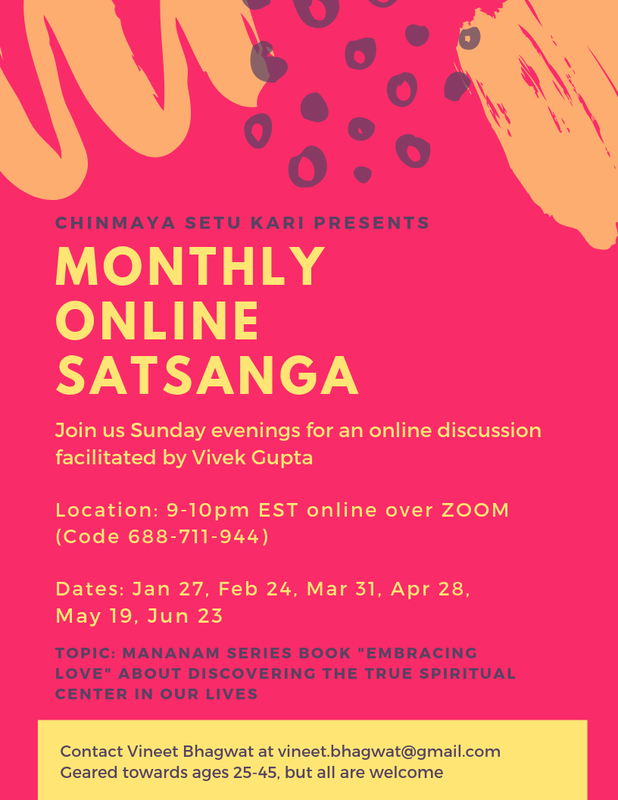 Chinmaya Swaranjali is a movement dedicated to exploring the mystical world of Indian classical and devotinal music and discovering its hidden joy of infinitude. A typical swaranjali group performs in various areas including recitals of devotional music, audio-video multimedia concerts, workshops, classical orchestras, etc. 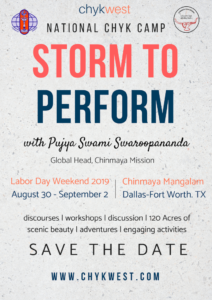 With regular workshops and demonstrations of classical Indian arts, Chinmaya Swaranjali is a confluence of performers and audiences, and a dynamic platform for new and upcoming artists as well as keen learners, invigorating the artist in everyone. 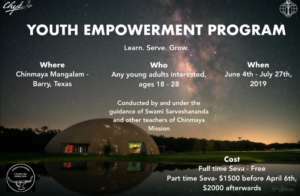 In North America, a number of Mission centres have an active Swaranjali group. Most Chinmaya Mission centres have Bhajan classes as one of their activities, and many centres have groups of devotees who get together to sing the glories of the Lord. This regular activity led to the birth of Chinmaya Swaranjali, the music wing of Chinmaya Mission, Mumbai on the birthday of Swami Tejomayananda, the global head of Chinmaya Mission, in 2003. Chinmaya Swaranjali has now become one of the integral grass root activities of the Mission due to the passionate involvement of musical-minded devotees.